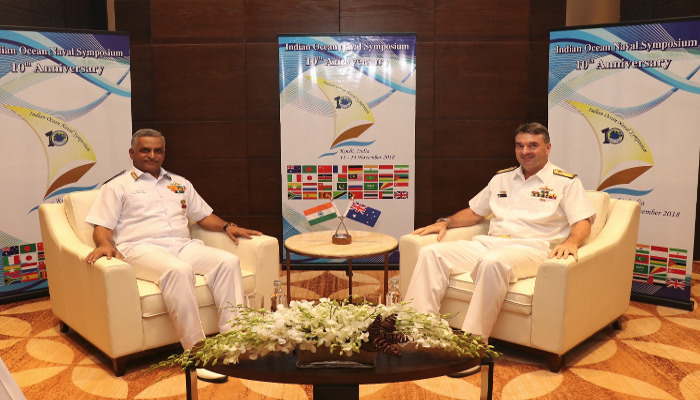 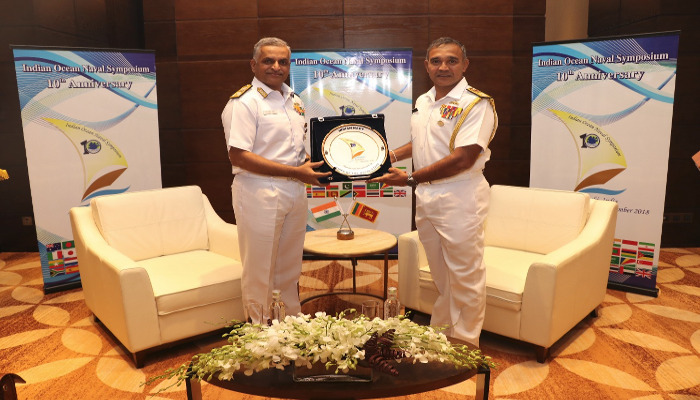 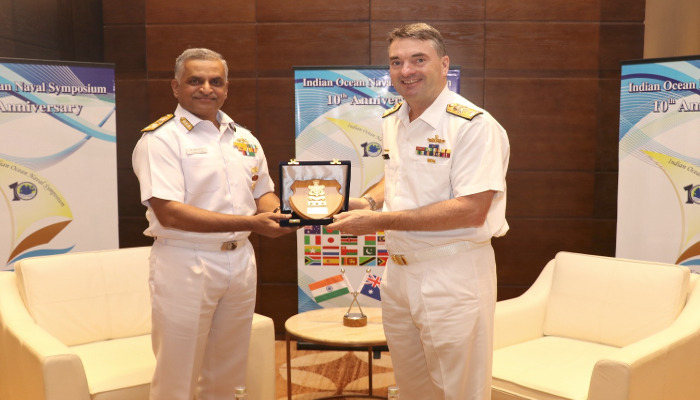 A series of bilateral meetings were held between the Deputy Chief of Naval Staff Vice Admiral G Ashok Kumar and representatives from Royal Australian, Sri Lanka and French Navies. 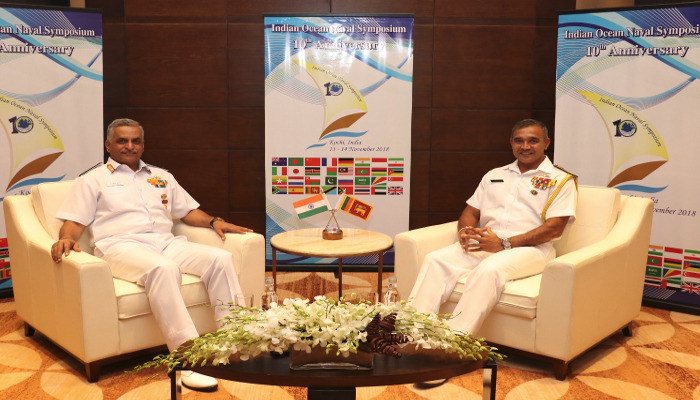 Discussions during the bilateral meetings revolved around strategies to promote a shared understanding of maritime issues faced by the region, formulate cooperative mechanisms to enhance regional maritime security and strengthen capabilities. 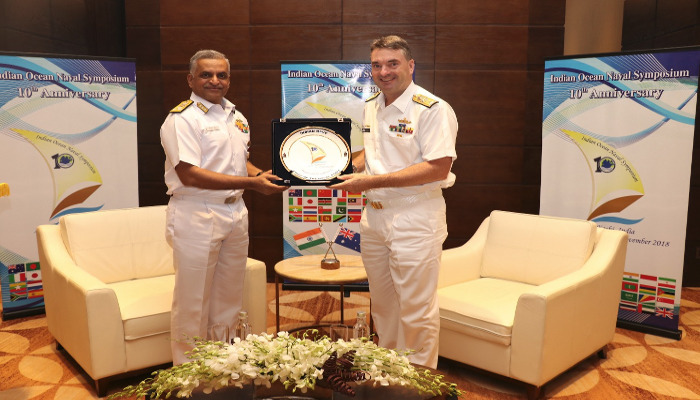 The bilateral meetings culminated with exchange of mementos.